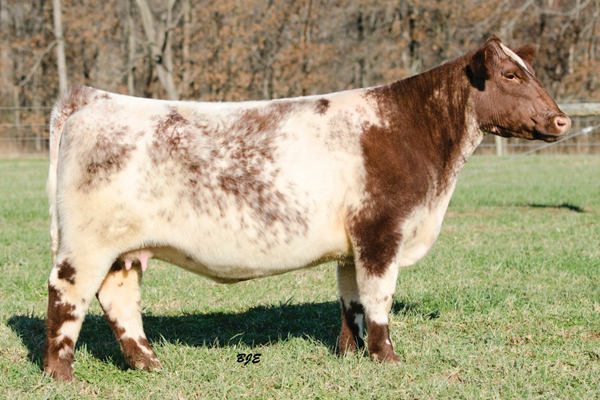 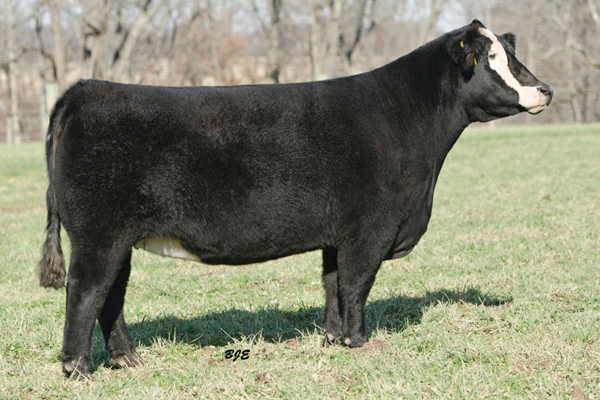 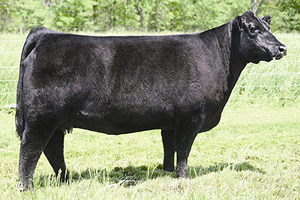 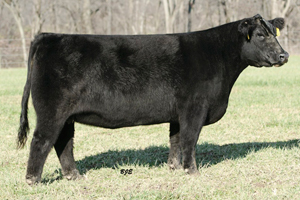 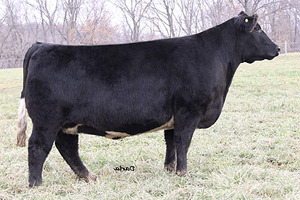 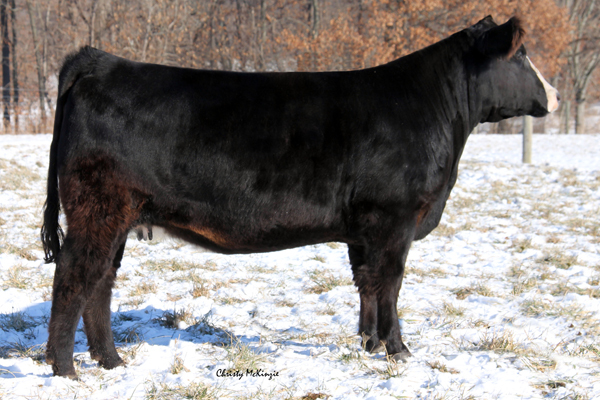 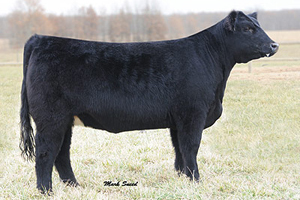 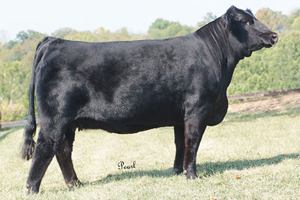 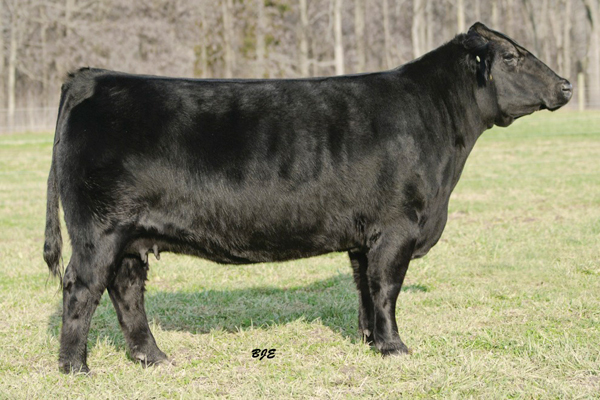 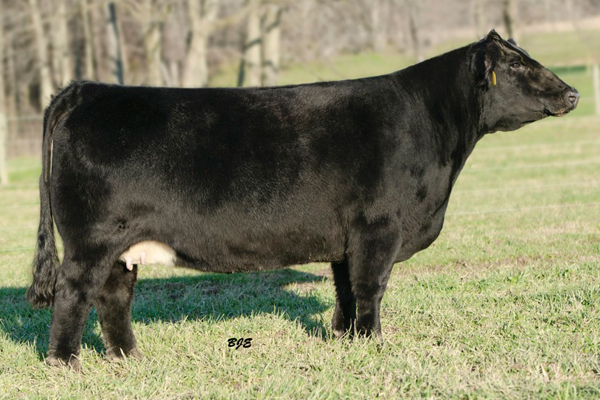 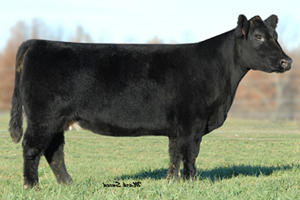 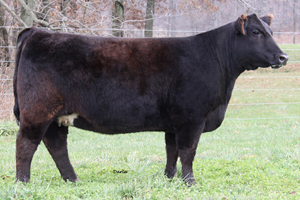 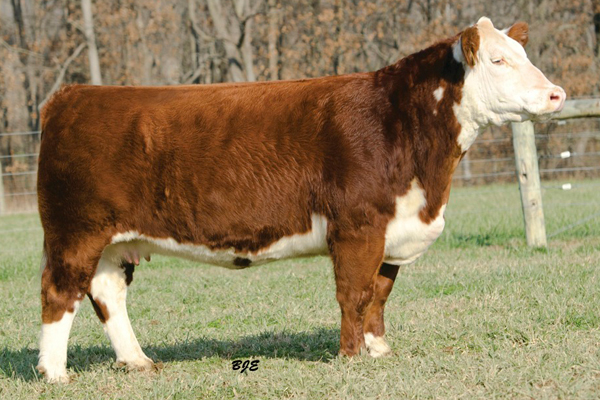 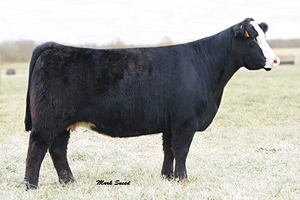 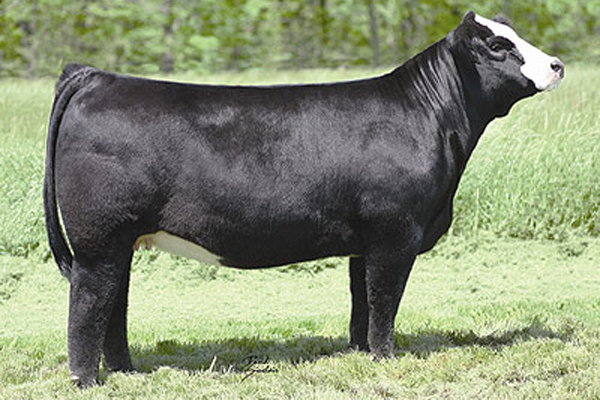 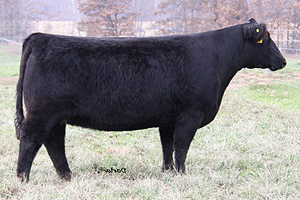 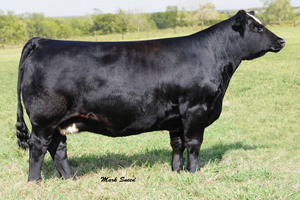 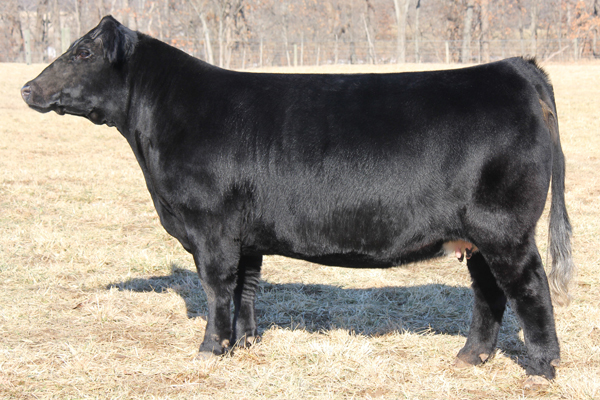 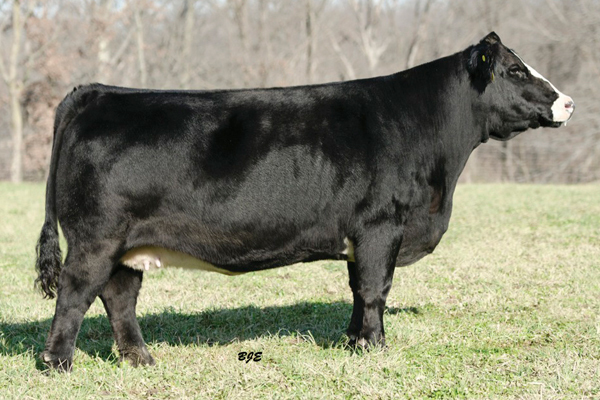 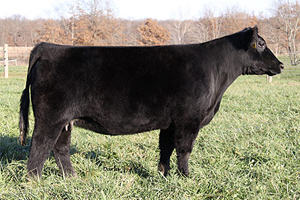 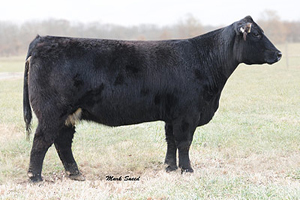 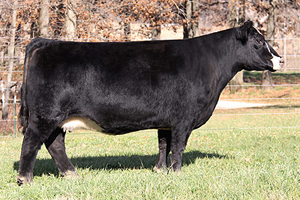 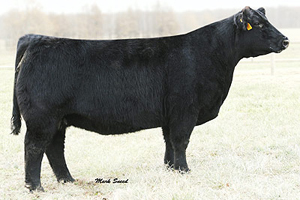 Please feel free to call any of the new owners or GCC for embryo or flush options. Owned by Lazy H Randy Henthorn and Richard Jenkins. 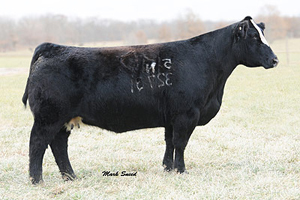 Owned by Guyer Cattle Co. and MS Cattle Co.